When you think of elevators, you may think of those large, bulky ones in malls with wires and pulling equipment. However, a home elevator has become a very practical and convenient solution to so many problems that ordinary Australians face every day. Installing an elevator is not as difficult as you may think. It doesn’t involve breaking walls and causing much disruption in your home at all. 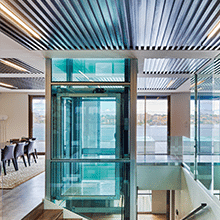 In fact, residential lift companies today can ensure installation is easy. What’s more, there are reasons why you should install a home elevator simply for investment purposes. The investment alone will pay off in the future while you enjoy its comfort and convenience right now. If you have elderly or disabled visitors and they need to use stairs, using a home elevator will take away the stress of walking up the stairs and eliminate any mishaps when coming down. It can also help you carry burdens such as groceries, laundry or even furniture, instead of lugging it yourself. If you’re considering building your house or renovating, going up is far cheaper than going wide if you consider the land use based on the square metres being used. A home elevator will help you make this decision easier, since you will be able to have a lift provide an added option for using the staircase. 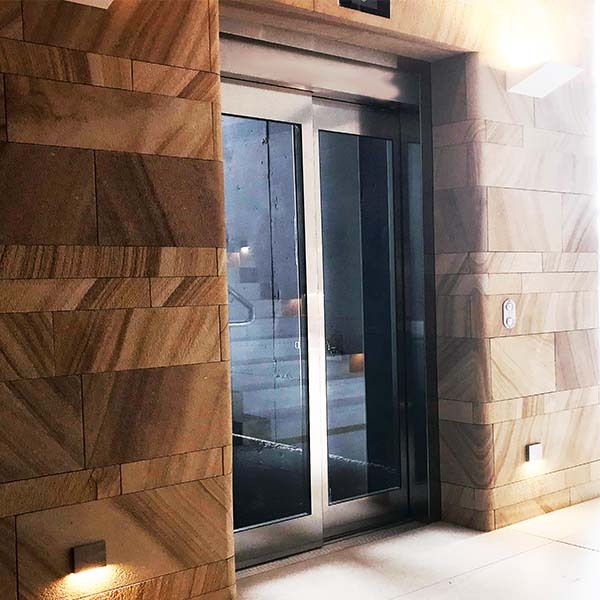 Just as fireplaces add a certain centrepiece that buyers are always attracted to, an elevator could also end up being the deciding factor on purchasing your house. 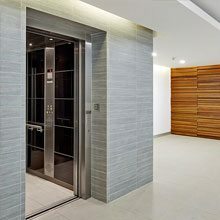 Imagine you install a home elevator today and decide to sell your house for a profit, the elevator will be something that will attract the buyer immensely as it will be something unique to your property. Eventually, your investment now will pay off in the long run as it can add value and appeal to your home if/when you eventually put it on the market. The benefits of having a home elevator are worthwhile. Apart from its ability to provide financial gains, think about the difference it will make to your daily life for as long as you have it. 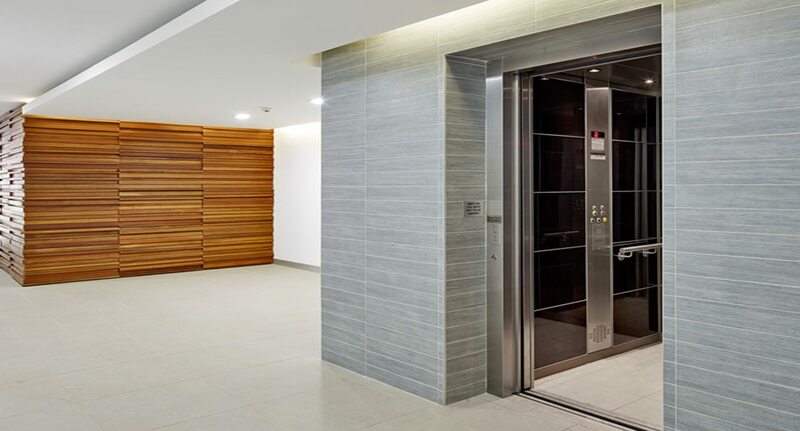 For more information about our residential lifts, contact us anytime for professional advice.